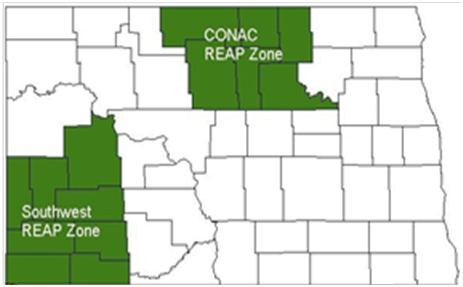 REAP zones in North Dakota include SW REAP, CONAC and RIB. 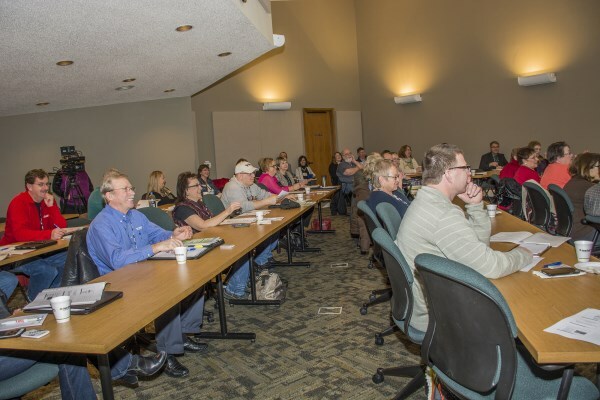 The impact of rural people and places in North Dakota is measurable and significant for the future of the state. 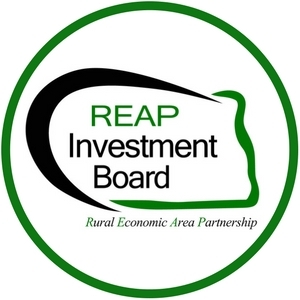 Rural communities engage in cooperation and accountability to create projects like the Rural Grocers Initiative. 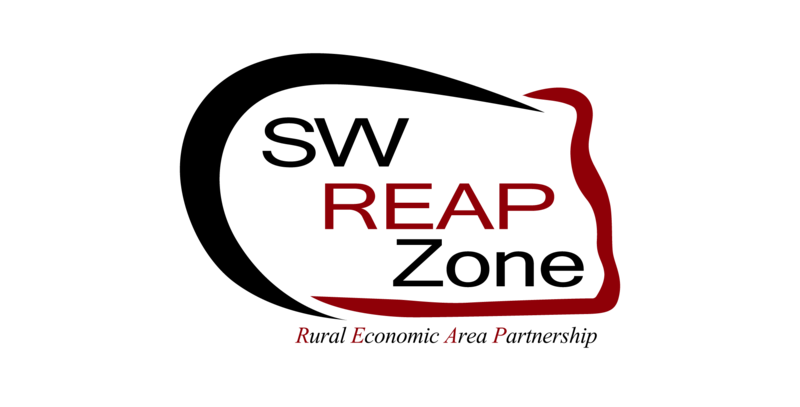 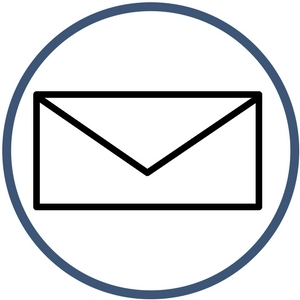 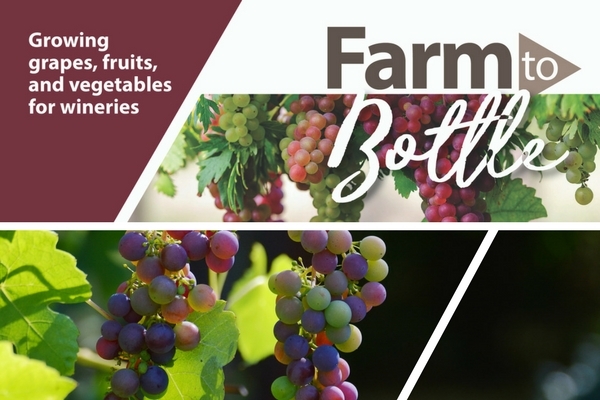 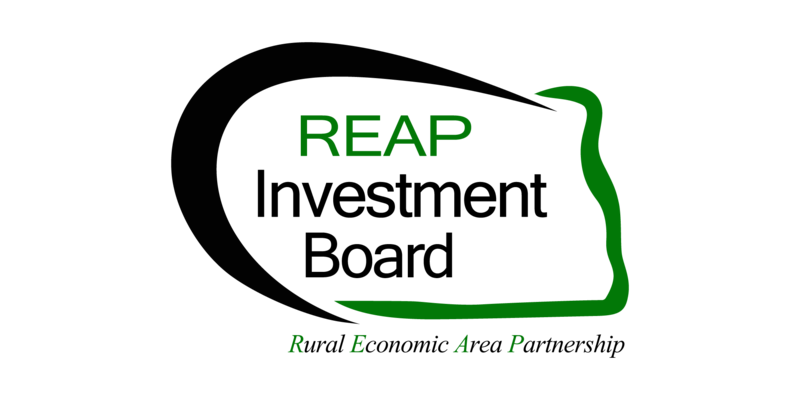 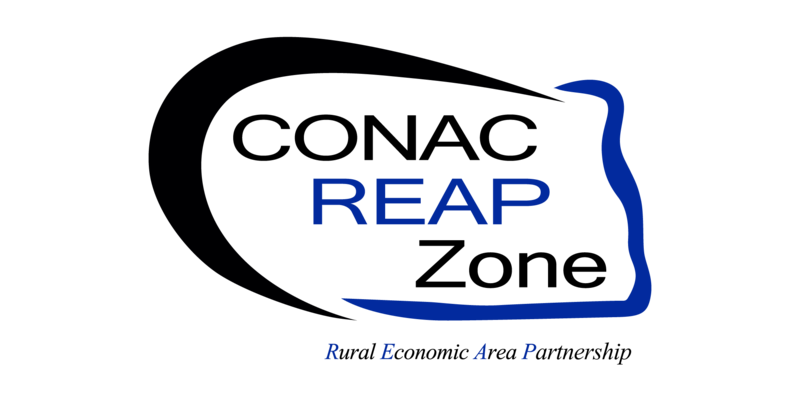 REAP works to connect resources to emerging markets for locally grown supply needs of North Dakota’s winery industry. 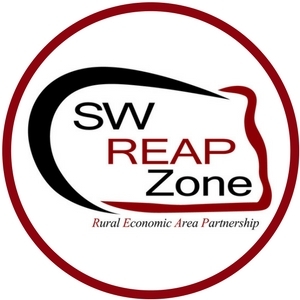 Since 1995, REAP zones in regions of North Dakota have supported what matters to rural communities and businesses. 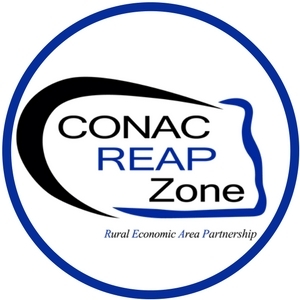 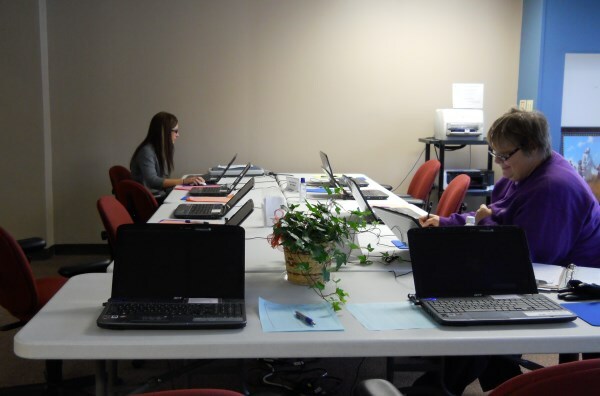 For twenty years, REAP zones have been effective in impacting rural communities in North Dakota.